The MoState Nupes & Ques are back with their Pretty Nasty Week and this time they are doing it with a Space Jam twist! The brothers of the Mu Epsilon Chapter of Kappa Alpha Psi and the Omicron Kappa Chapter of Omega Psi Phi at Missouri State University have teamed up again for their joint week. The chapters recently shot a Space Jam themed promo video for the week, check it out below! 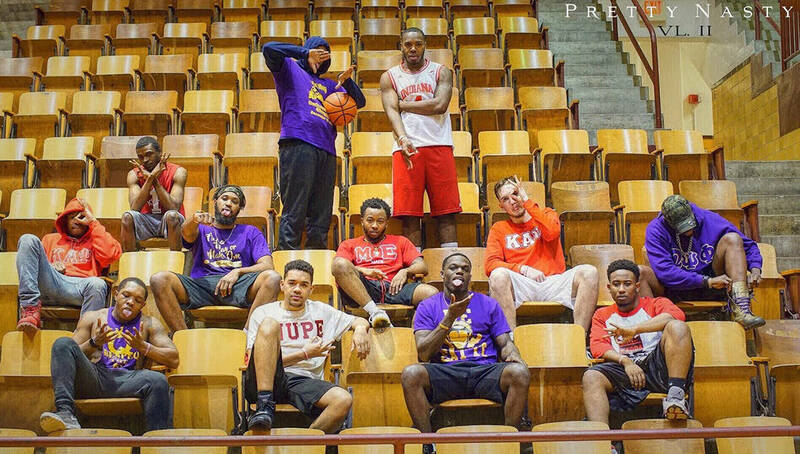 Share this on Facebook if you think these MoState Nupes & Ques deserve to go VIRAL!